Register by email or directly through our website. Bachata Drop in Workshop is offered every Monday at 8pm. Each Workshop will cover variety of techniques and amazing combos that you shouldn’t miss. Drop in, Register by email or directly through our website. 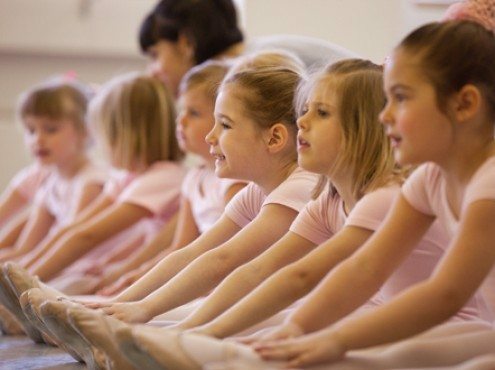 The best Dance School and Dance Academy with the best Dance Curriculum and Dance Program in Dubai. Bachata is a partner dance originating from the Dominican Republic. It has gained popularity worldwide as bachata music is becoming more mainstream. Common bachata dance styles are Dominican – traditional, urban and sensual. At James & Alex Dance Studios we do a fusion of these 3 styles. Recently, Bachata Sensual became very popular in Europe; especially in Spain. Being a mix between dance and theatre with strict follow and lead principles, Bachata Sensual is a lovely interpretation of the music with mostly circular movements and body waves, in addition to using isolations and dips. Come and try our mixed Bachata fusion style that will soothe your heart and passion. 8-hour package – AED 450 *Expires 3 months from date of purchase. 12-hour package – AED 690 *Expires 5 months from date of purchase. Private lessons – available upon request. Click below to view the famous bachata YouTube video that has over 75 million views! Wear any clothing you’d wear on a regular day and shoes that won’t slip off your feet easily or don’t grip the floor too much. NOTE: Please remember you are dancing with a partner so personal hygiene is important. You are never too old to dance or to learn to dance! We have adults of all ages taking our classes so you will not feel out of place.